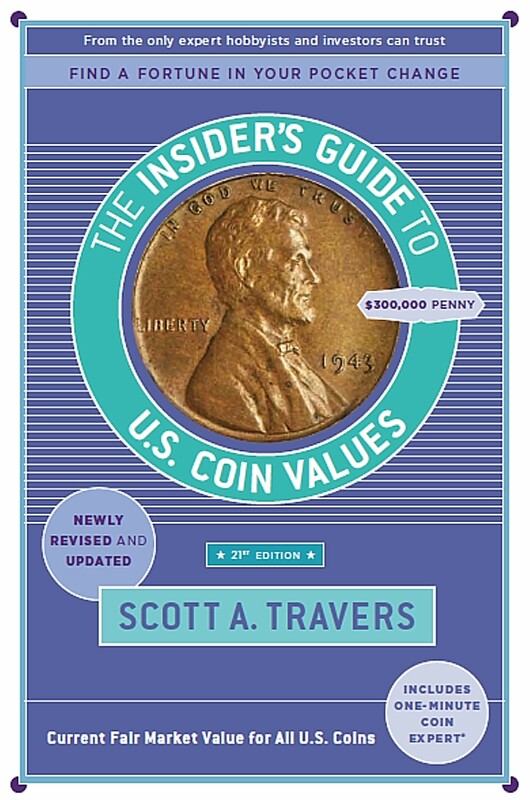 AWARD-WINNING BLOG: Scott A. Travers is The Money Connoisseur, published by Bottom Line. 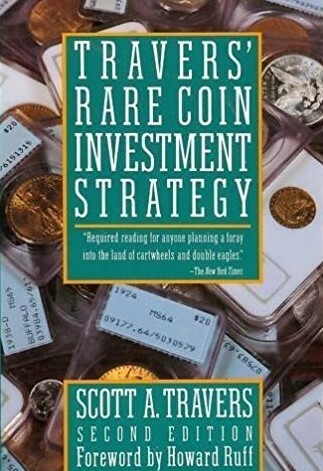 VIDEOS: Bottom Line produces the Scott Travers Investing in Metals and Money series. 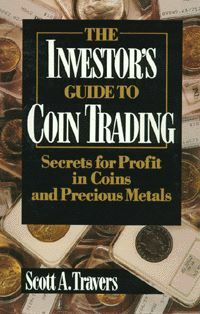 Watch this segment where Mr. Travers recommends that gold not be bought as an investment. 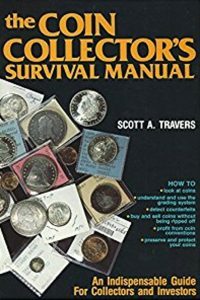 Scott Travers has assembled some of the greatest and most valuable coin collections of all time. 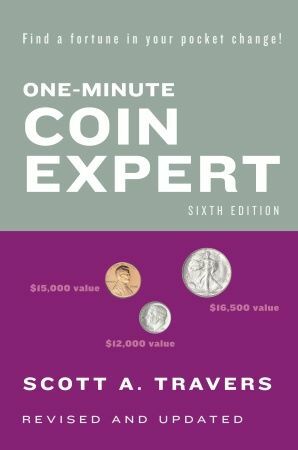 Along the way of his handling the finest known coins worth millions, he has also earned an impressive array of awards from numismatic, consumer, and media organizations. 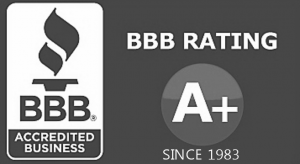 Successful collectors, investors and dealers know the importance of working with the best experts – people they can trust and who have the expertise and knowledge to navigate the marketplace. 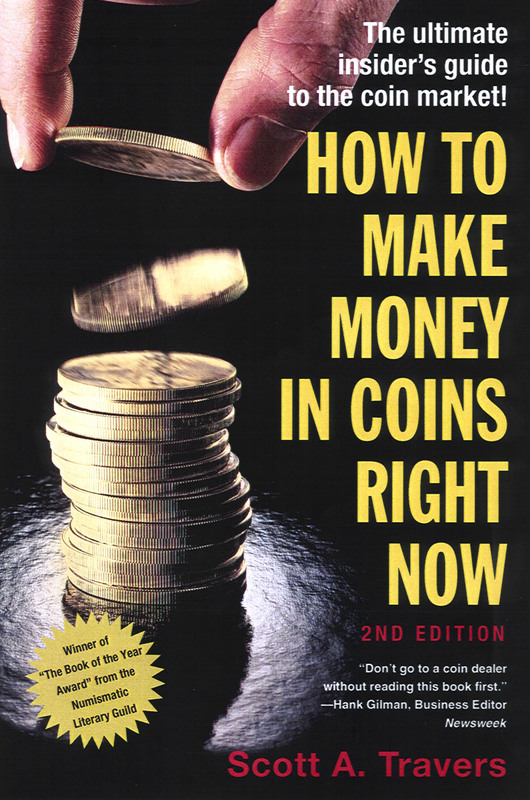 This is particularly true concerning the gold and rare coin markets. 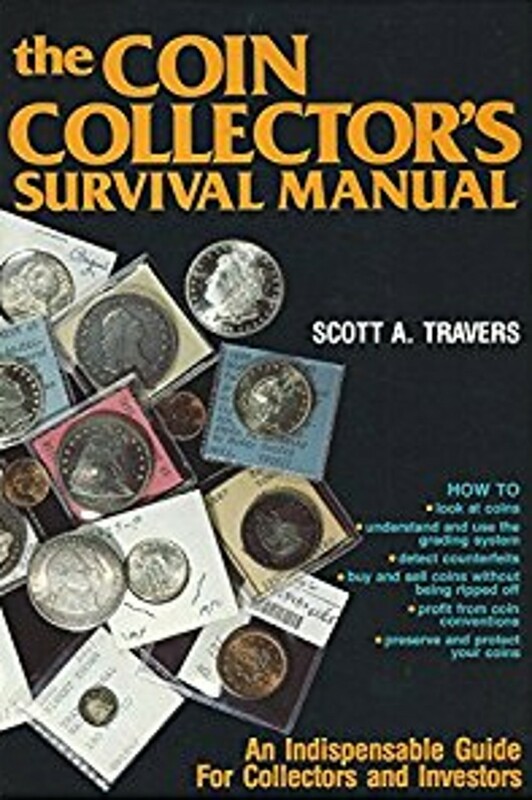 The gold standard for coin information.™ Scott Travers has authored or edited the most honored hobby books of all time. He works behind the scenes and in front of the cameras as the coin field’s leading purveyor of inside information and facilitator of transactions. 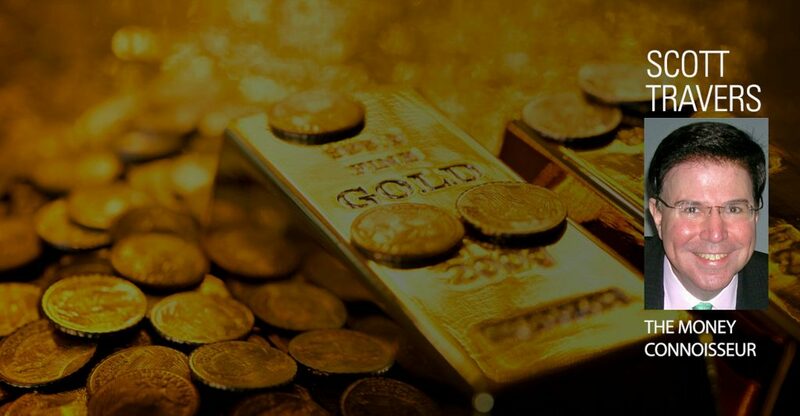 He is a mediator, conciliator, negotiator, adviser and expert coin grader listened to by investment banks, hedge fund traders, law firms, government agencies and serious coin buyers and sellers around the world by telephone, e-mail and mail. 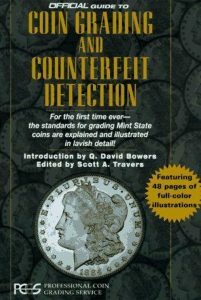 Scott Travers helped build the foundation for today’s coin grading standards and is widely recognized as one of the most skilled coin graders in the world. 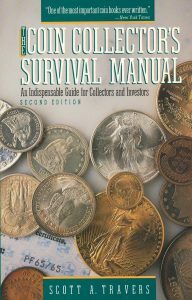 The Coin Collector’s Survival Manual, Revised Seventh Edition is a thorough update of the most-trusted consumer protection reference work of buying and selling rare and valuable coins. 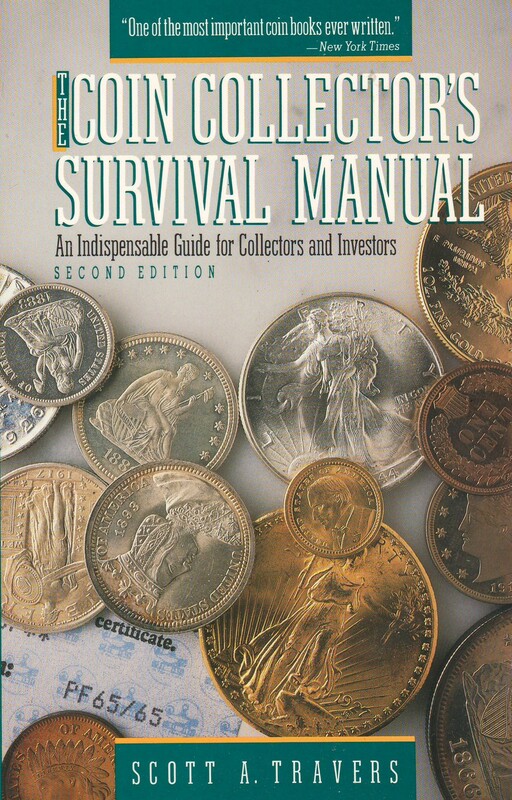 Illustrated with black-and-white photographs and a full-color insert, The Coin Collector’s Survival Manual, Revised Seventh Edition is indispensable for seasoned collectors and novices alike. Together, these two highly-acclaimed perennial bestsellers have received twenty book awards. They are available online, at bookstores everywhere or directly from the publisher. 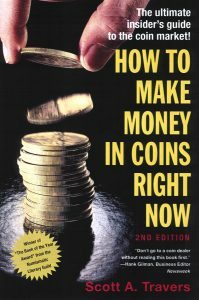 As the most widely recognized coin and gold expert, Scott Travers educates millions of people through global media outlets about market conditions and how to preserve wealth and make money. He has been a guest on NBC Today, ABC World News Tonight, CBS Inside Edition, CNBC Squawk on the Street, MSNBC, FOX, Bloomberg, Telemundo and lots of others. 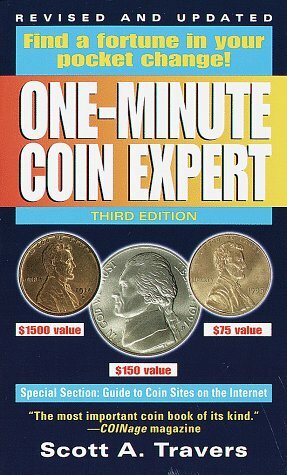 His live seminars at coin conventions and other public forums are standing room only events. 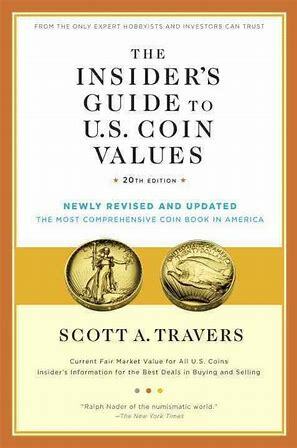 Read dozens of articles written by Scott Travers, the coin expert called “the king of coins” by CNBC. 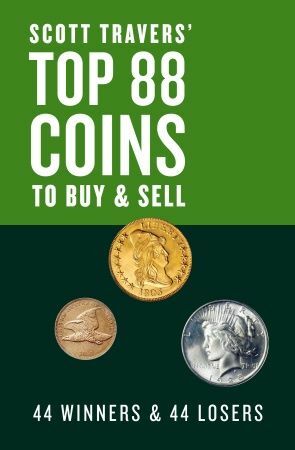 These articles cover helpful guides for beginning collectors, inside tips on buying and selling your coins, coin grading and insightful advice on U.S. coins, gold coins, rare coin auctions and more. 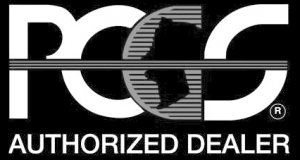 His expert opinions are often sought by such publications such as The Wall Street Journal and Business Week, and he served as a coin valuation consultant to the Federal Trade Commission. 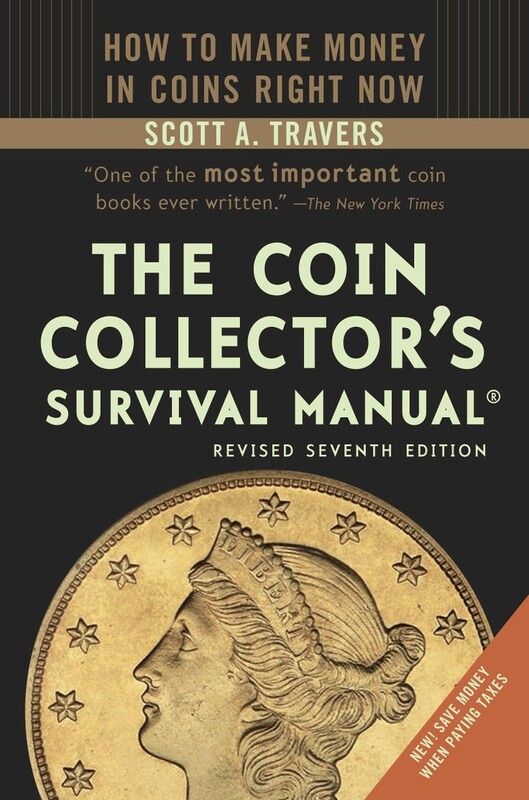 Scott Travers is the most widely recognized advocate and spokesperson in the rare coin field. 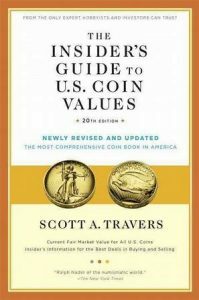 As former Vice President (1997-1999) of the American Numismatic Association, and the author of numerous award winning best selling books, Mr. Travers is a frequent guest on radio and television programs and has gained an impressive reputation as a forceful consumer advocate for the coin-buying public. 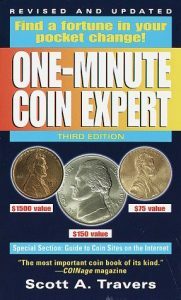 He was called the “preeminent consumer advocate in the numismatic field” by The New York Times.